Images by F. Holland Day: Portrait of Cora Brown, Portrait of Angela Grimke, “Menelek”, “Indian With Jar”, “Orpheus”, “St. Sebastian”, two crucifixion scenes and “The Seven Words”. From The Visionists of Boston documentary. 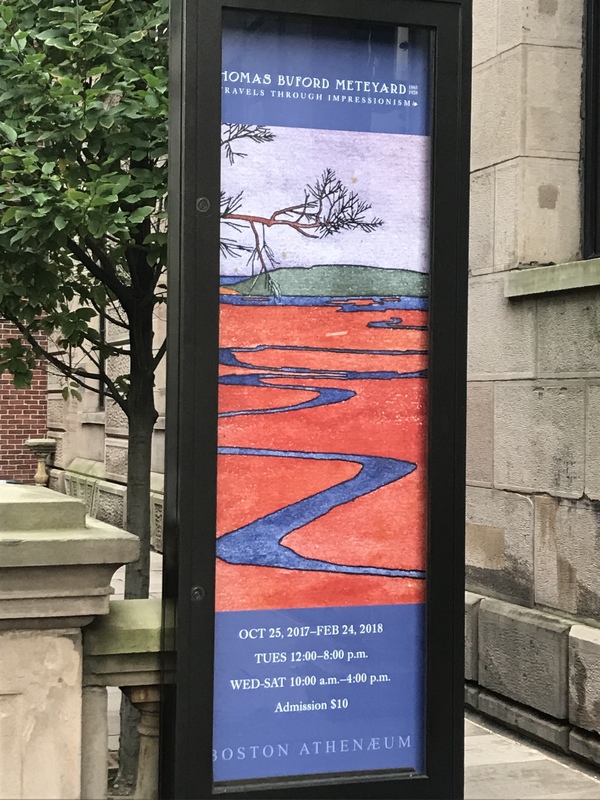 Bertram Grosvenor Goodhue (1869-1924) was an architect and designer originally from Connecticut who spent a formative part of his career in Boston. 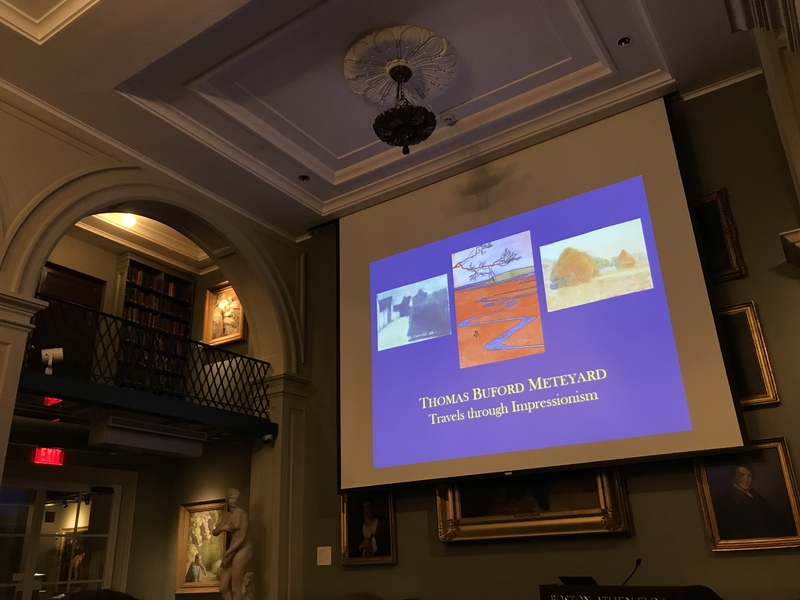 His architectural projects included the Los Angeles Central Library, campus buildings at Yale, West Point, and other universities, Saint Thomas Church and the Church of the Intercession in New York, and the Nebraska State Capital. However his most familiar legacy may be the Cheltenham typeface that he co-designed, now used for headlines by The New York Times. 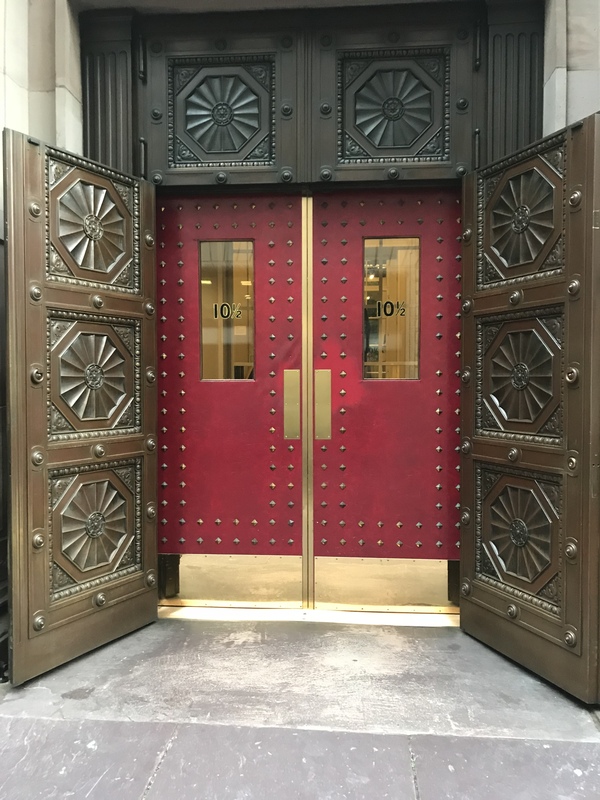 Goodhue began his architectural career in New York with an apprenticeship at the firm of James Renwick, Jr., who designed St. Patrick’s Cathedral. In 1890 Goodhue won a competition to design a cathedral in Dallas, Texas. Looking to complete the project as part of a younger firm, he chose the newly-formed Cram & Ferguson in Boston. Goodhue was a partner in Cram, Wentworth, & Goodhue (later Cram, Goodhue & Ferguson) from 1891 until 1914. 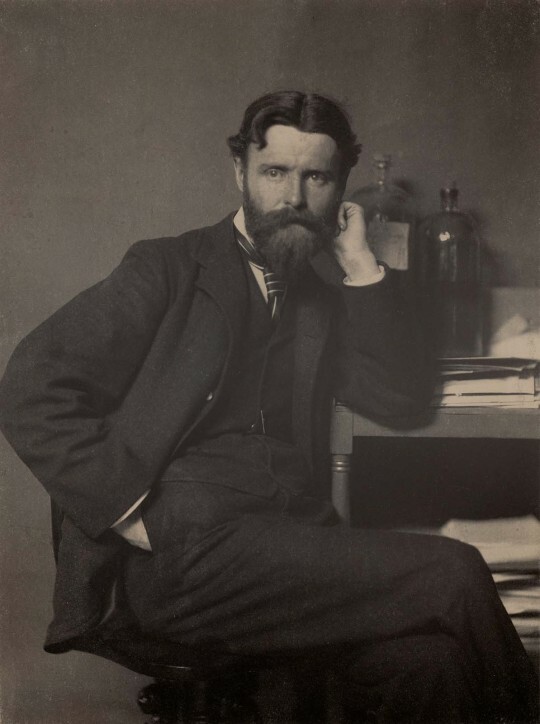 He collaborated on the neo-Gothic churches that made a name for the firm in New England, as well as the project that brought them national recognition– the master plan and key campus buildings for the US Military Academy at West Point. After moving on to his own firm in 1914, he explored other styes including Spanish Colonial Revival and Romanesque. Architectural sculptor Lee Lawrie worked with Cram, Wentworth & Goodhue and continued to collaborate with Goodhue through his life. 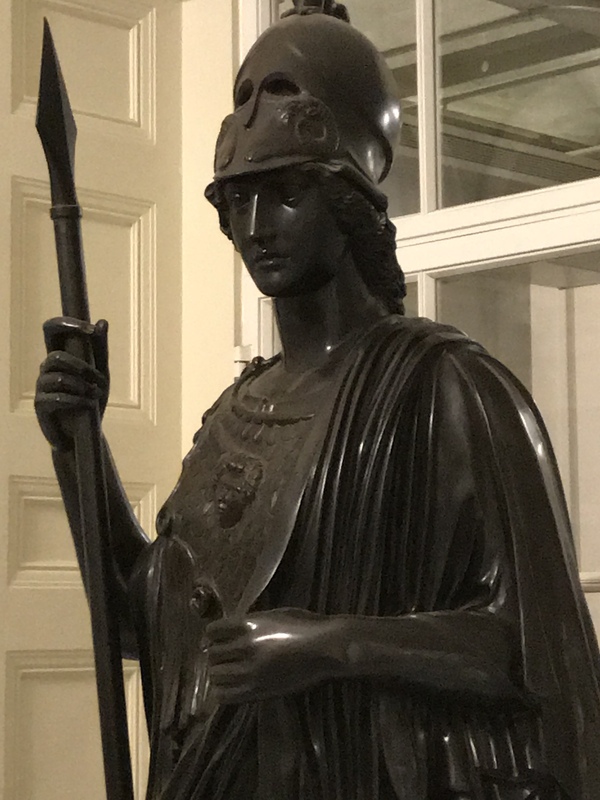 Lawrie is probably best known for the statue of Atlas in Rockefeller Center opposite St. Patrick’s Cathedral in New York. He also designed a Gothic tomb for Goodhue within the Church of the Intercession. Above: Portrait of Bertram Grosvenor Goodhue by fellow Visionist F. Holland Day. 1892. 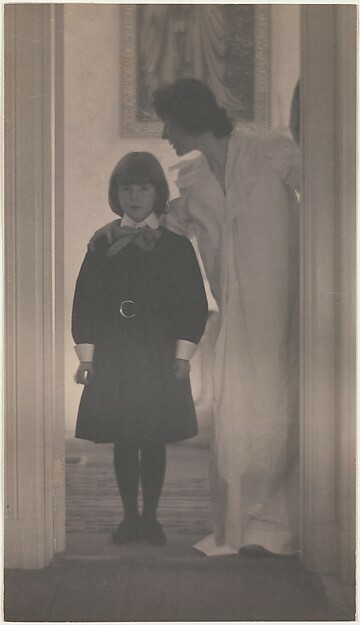 Platinum print in the Library of Congress. 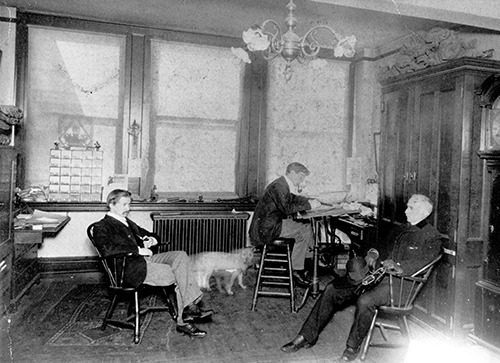 Above Bertram Grosvenor Goodhue (left) and Ralph Adams Cram (center) in their architectural office at 1 Park Sq., Boston, with a client (and a dog). Courtesy of Cram & Ferguson archives. 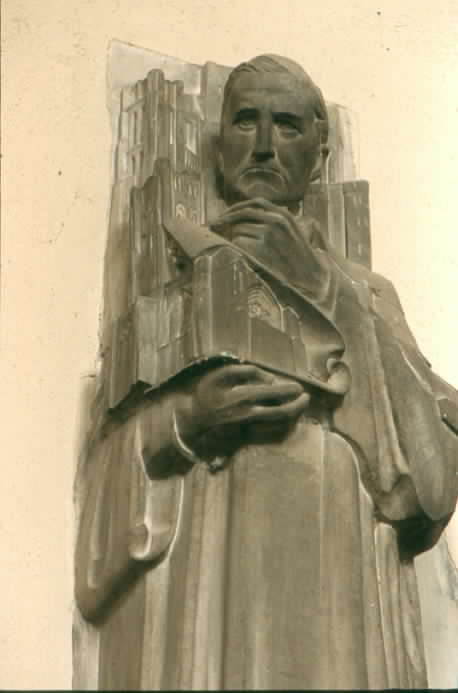 Below: Sculpture of Goodhue by long-time collaborator Lee Lawrie. Photo by Wikimedia user Einar Einarsson Kvaran. From the editors’ introduction to the first issue of the journal The Knight Errant, published by Elsevir Press, 1892. 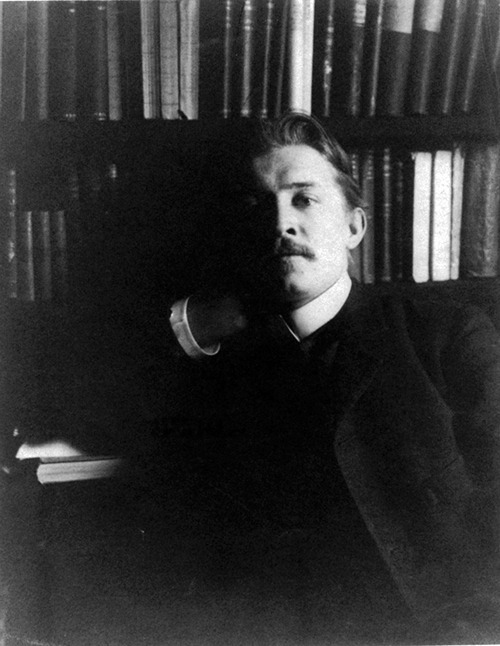 According to Ralph Adams Cram’s autobiography, the editors included Bertram Grosvenor Goodhue, Francis Watts Lee, F. Holland Day, Herbert Copeland, and Cram. “Paynims” means “pagans” in the medieval European sense. Text from Archive.org/JSTOR Early Journal Content. 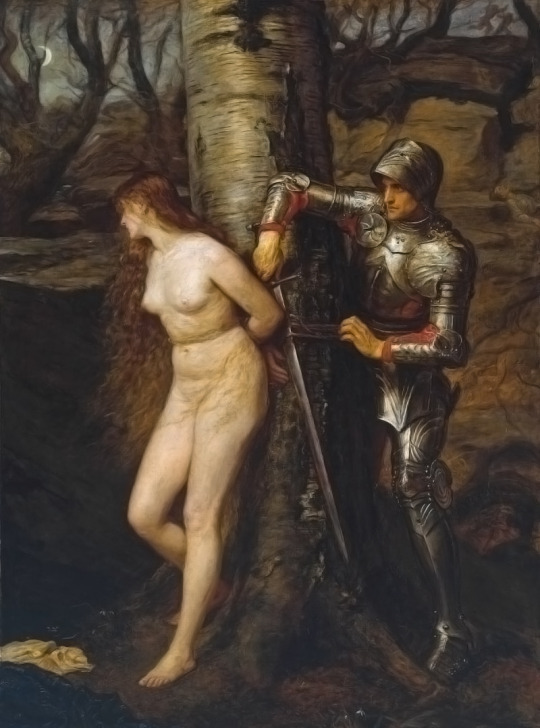 Above: “The Knight Errant” by British Pre-Raphelite painter John Everett Millais, 1870. Oil painting at the Tate Britain. The Pre-Raphaelites were favorites of the Visionists.